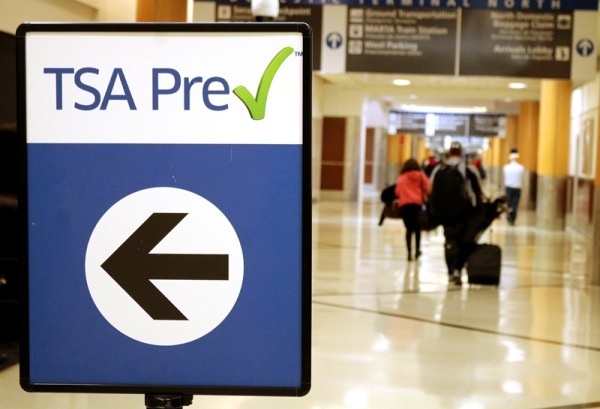 You’re probably already aware that TSA Pre✓ can save your VIP travelers time and trouble at the airport. But did you know there are numerous credit card companies and loyalty programs that cover the TSA Pre✓ application fee as a member benefit? Some provide a statement credit towards the application fee, while others allow members to use rewards points to pay for the TSA Pre✓ application fee.